Drop shipping has been one of the biggest boons to retail e-commerce, especially those stores that want to offer the endless aisle but don’t have endless resources to do so. By working with drop ship-capable vendors, retailers can utilize vendors’ inventory and shipping capabilities, as well as reducing their own inventory and purchasing costs. In turn, vendors can potentially sell more inventory and forge new relationships with buyers that need drop ship-capable trading partners. Of course, there are always a few bugs to work out and a few hiccups when getting started, but once the system is established, these relationships improve and the wrinkles get ironed out. One of the keys to a smooth and successful drop shipping program is sharing detailed item information. Sharing such item data can improve sales performance and reduce returns. When a consumer visits a retailer’s website to make a purchase, they’re basically buying on trust. When people buy an item, they typically like to see it in person, hold it in their hands, try it on, smell it, feel it, or whatever will help them make a buying decision. Instead, they only have the information provided by the website to help them make that decision. There, they can see photos, colors, sizes, and product descriptions — the item information provided by the vendor that can be fed into the retailer’s website. The more detailed the information, the better informed the consumer is, and they are more likely to buy the item. Once the consumer places the order, it’s fulfilled by the third-party vendor from their own inventory and distribution center, instead of the retailer’s, although the consumer believes it came directly from the retailer. In fact, the vendor may have shelves and shelves of inventory the retailer has never seen in person, but they offer via their e-commerce site. If those products sell well, the retailer may bring the items into their store. And the best way to make sure that happens? The vendor needs to provide accurate and detailed item information for drop shipping programs to succeed at making customers happy with their purchase. When the right information is available, the customer is more likely to find the product and be satisfied with the product, since they’re expecting to receive exactly what was listed on the website. That not only increases sales, it also reduces returns. Let’s say Retailer A shows a product with all of the product details, but a slightly higher price. Meanwhile, Retailer B has most of the details and a slightly lower price. Data has shown that consumers are often more willing to buy from Retailer A because they know what they’re getting, rather than spending slightly less and risking getting the wrong item. Even if the retailers are selling exactly the same item, the consumer might not trust they are the same, and will buy from the one they think is more reliable. Even the smallest product details are important. If a customer is trying to find a particular detail about an item, and you don’t have it, but a competitor does, the customer is more likely to buy from that competitor because they wouldn’t want to risk that you’re offering a slightly different product. The importance of detailed product data for retailer e-commerce sales can’t be overstated. By extension, good item information is even more important for drop ship vendors and their relationships with retailers. Available product information can make or lose the sale, and for those consumers who order it could mean the difference between satisfaction and a return for refund. 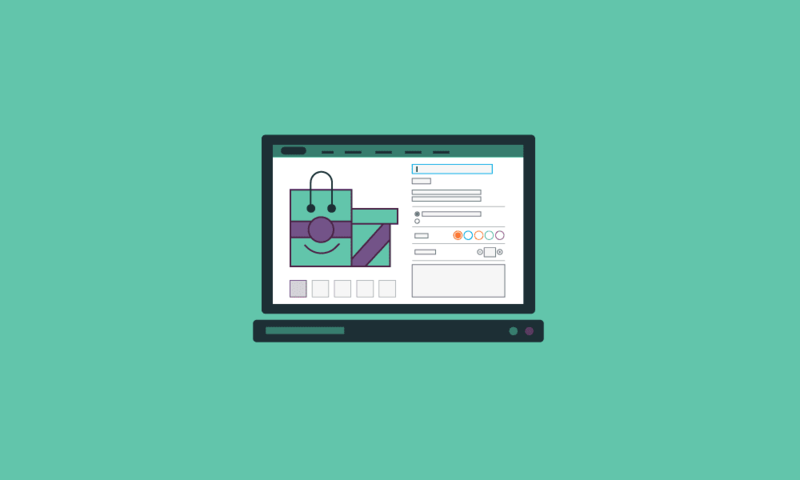 Retailers and vendors need to work together to make the right information available for online shoppers to feel confident in their purchase, and then deliver what the customers expect. 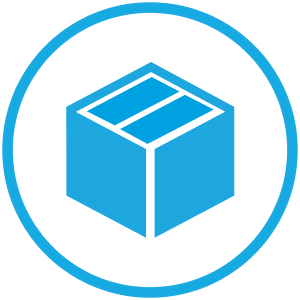 To learn how you can ensure accuracy of item information for drop shipping success, please visit the SPS Commerce website or contact an SPS rep to request a free demonstration.